Ronald Reagan said that famous line in a presidential debate during the 1980 election; I find myself contemplating it — and in fact, further back, to the election eight years ago — as we approach Election Day 2016. Eight years ago, life was slower. In a few short years, technology has moved us to a new 24/7 experience with our families “together” yet often, sadly, hunched over our respective screens, immersed in our own reality. Eight years ago, I was winding down after months spent espousing my loud and proud passionate political convictions for the candidate of my choice, Barack Obama. 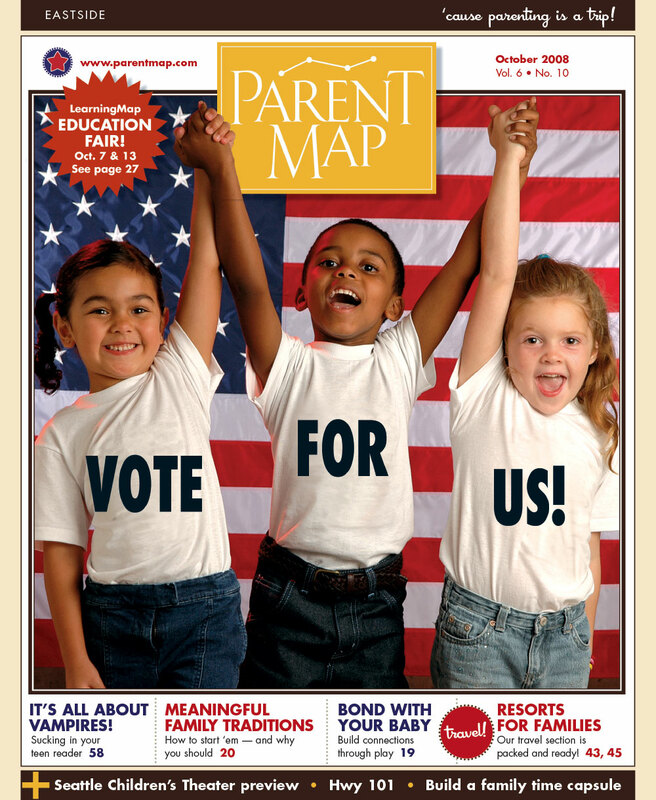 Eight years ago, ParentMap was receiving a record-breaking number of letters from busy readers reacting to our political coverage. Fast-forward to tonight in October 2016: It’s the last debate (thank God!) and I can’t watch another circus-like sporting event when so much is at stake for our children, our environment, our great nation and the world. In fact, you are reading the only election-related words in this November issue and their message is this: Vote, please. 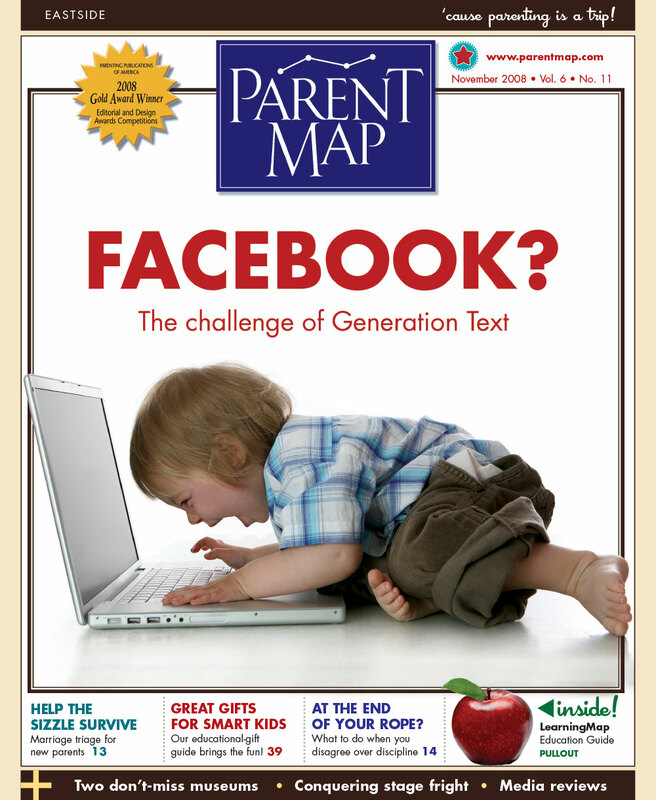 Perhaps fittingly considering what a role technology has played in this election — there were 100,000,000 Facebook users in 2008; today there are 1.71 billion (that’s a 1,600% increase) — our November issue is all about the good, the bad and the ugly sides of screens, tech and more. The good: Finding a family holiday gift that will engage your family in ways you’ve never dreamed of. And with that, a happy Thanksgiving to you and yours!